What enables you to say that? Not ‘I am an aspiring artist,’ or any other intermediate or half-way description of your ability to make art, but saying something that makes it clear to you and everyone else that you’re taking stuff seriously. As people get older it can sometimes become more difficult to do so; An established working life, kids or other commitments can leave you treating your artistic habit as a weekend hobby, making it harder to justify what you’re doing. If you’re one of those people struggling to commit yourself through worries about being too old, here is some inspiration. 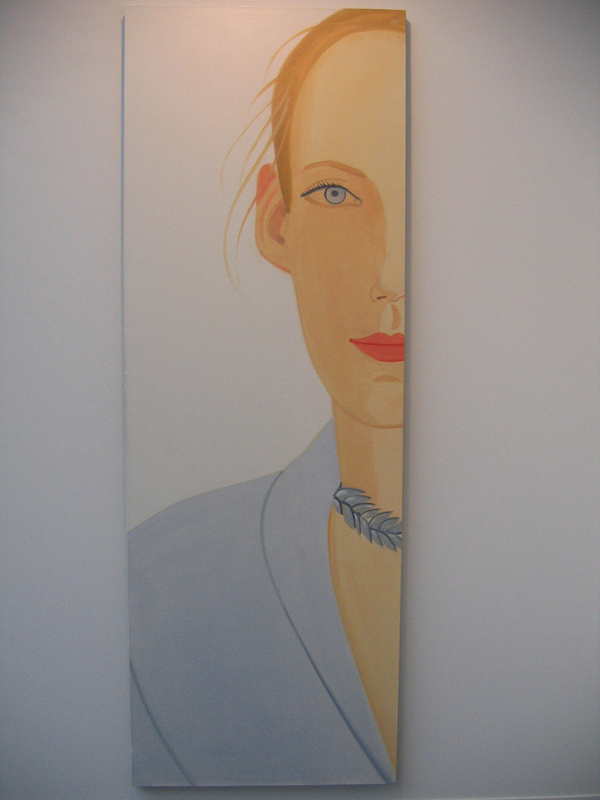 These five famous artists start late in life, yet went on to be some of the most successful artists in the world. Let’s have the incredibly obvious one first. Van Gogh struggled to gain reputation throughout his life, and died with only a few more fans than he had ears. 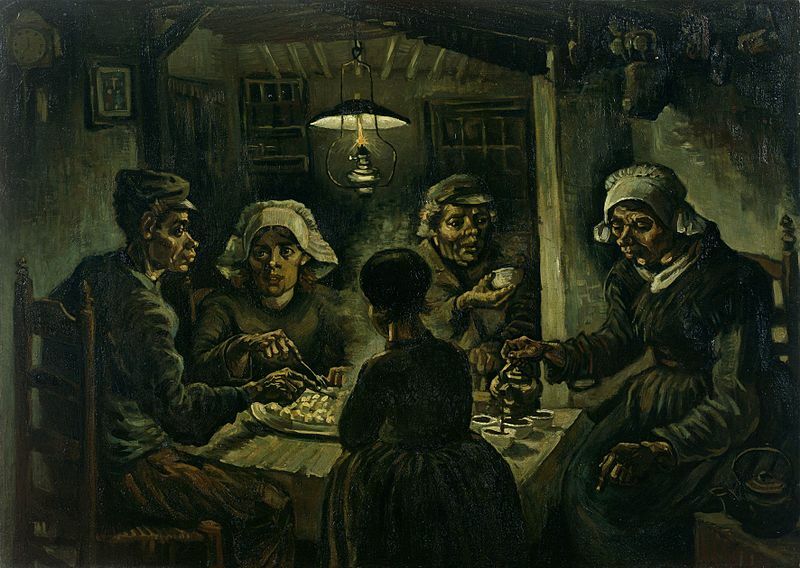 That being said, ‘The Potato Eaters’ was considered his first major work, being exhibited in The Hague, Netherlands, in 1885. The founder of French impressionist painting! How’s that for an impressive feat? It is also worth noting that, while 33 may not seem so old to you, the average life expectancy in the 1800s was roughly 40. 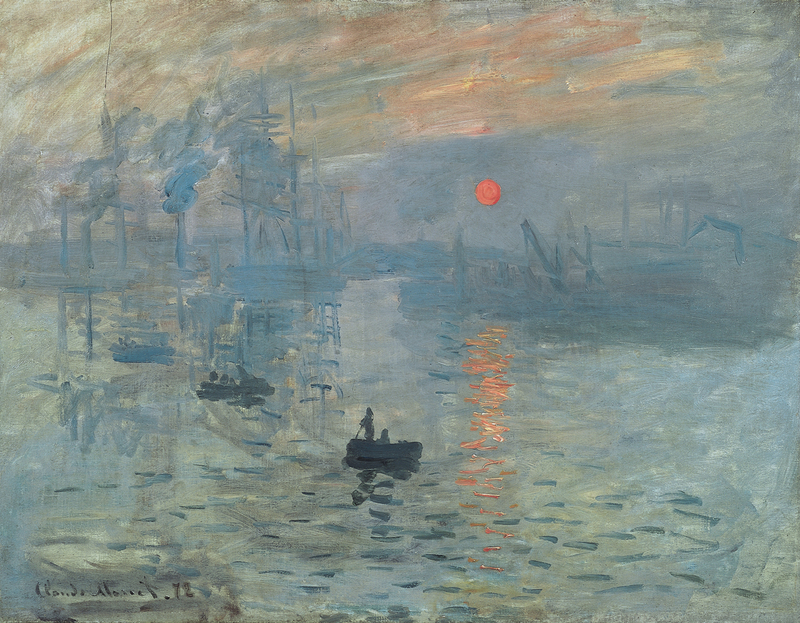 The French life expectancy in 2014 is 82, putting Monet’s modern-day equivalent in his late 60s. 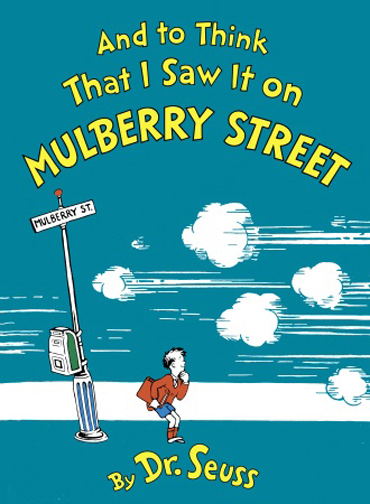 A prominent figure in children’s literature who’s books would not be the same without their wacky and imaginative artwork, Theodore Geisel was not published until 33 years of age. The former ad executive was speculated to have been rejected at least 23 times before getting published. 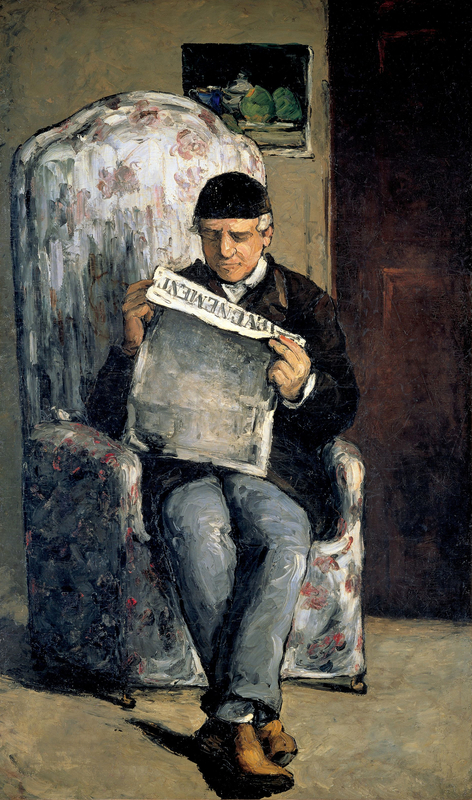 This post-impressionist painter was regularly rejected by the Paris Salon until 1882, until Portrait of Louis-Auguste Cézanne, Father of the Artist, reading ‘l’Evénement’, his first and last exhibit in the prestigious salon, was shown. This piece was created in 1866, which goes to show that promoting your work can be, sometimes, tougher that creating it. This landscape and portrait artist claimed to have produced thousands of paintings before his rise to fame in his 30s, and destoyred them all, on the account of not being good enough. If you’re interested in how you can effectively look at your artistic career later in life, I recommend When Age and Art Converge by Sue Smith, who raises some excellent points.